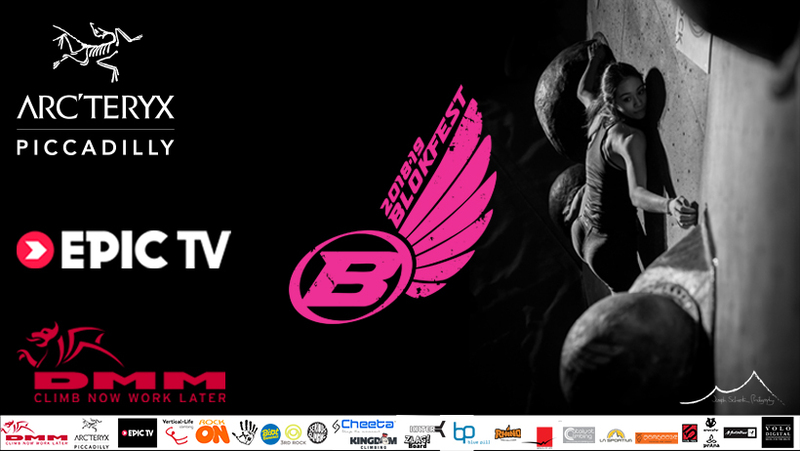 Check out the awesome film on EpicTV Climbing daily show from the first event of this season at Mile End. We are psyched to be working closely with the legends at EpicTV this years and you can catch a glimpse of the team themselves in the flesh at Brighton. We look forward now to the next event at Boulder Brighton on December 10th which is set to be totally epic!